Singer-songwriter Will Toledo pays tribute to late icon with "Field Commander Cohen"
Fan footage show songwriter Will Toledo leading the song alone with only his electric guitar, before seguing into his own song “Cosmic Hero” with a full band. He’s played the song at each of his three shows since Cohen’s death was announced on Thursday. “Field Commander Cohen” was taken from Cohen’s fourth album New Skin for the Old Ceremony, which was released in 1974. The name of Cohen’s live album Field Commander Cohen: Tour of 1979 is derived from the song, and it also appeared on his final live recording Can’t Forget: A Souvenir of the Grand Tour. 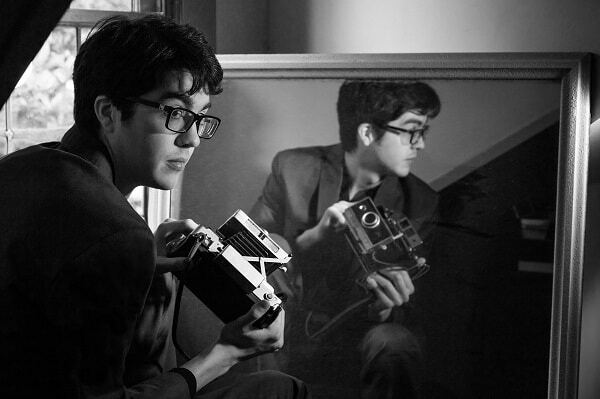 This isn’t the first time Car Seat Headrest covered Cohen. Toledo previously covered “Memories” on his 2013 album Disjecta Membra.